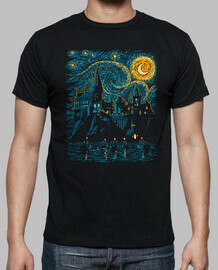 Select your favourite Film and TV t-shirts created by artist around the world! Find your favourite fan art of Star wars, Deadpool, Doctor Who, Better Call Saul and film t-shirt quotes. 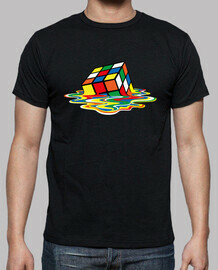 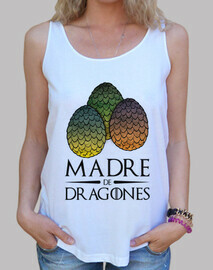 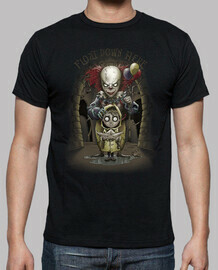 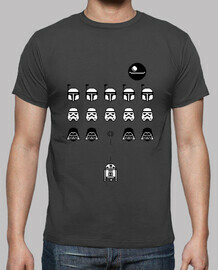 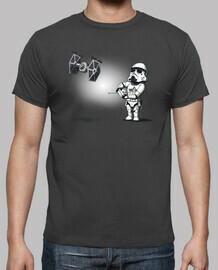 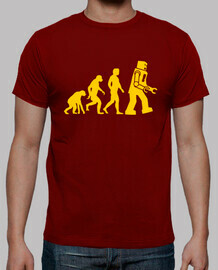 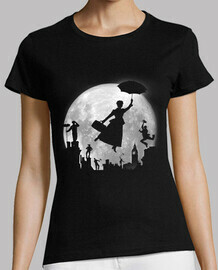 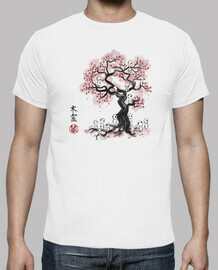 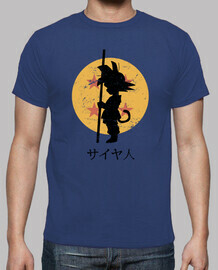 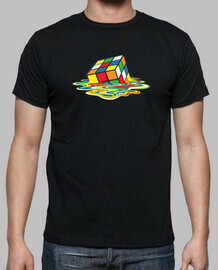 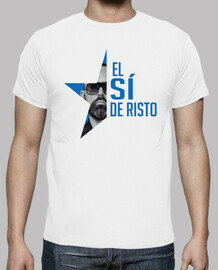 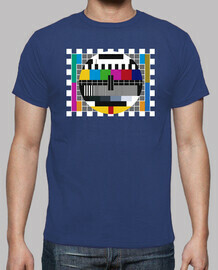 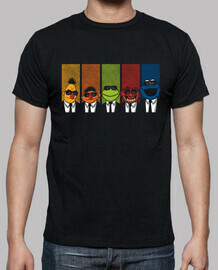 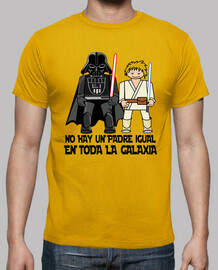 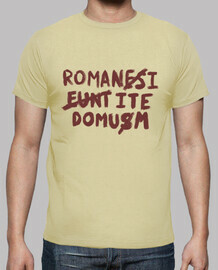 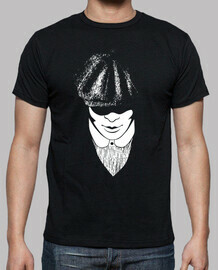 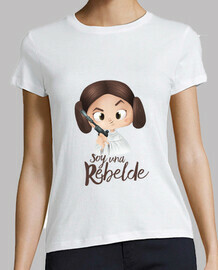 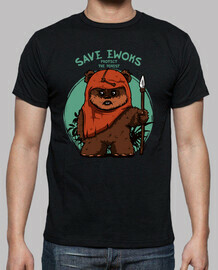 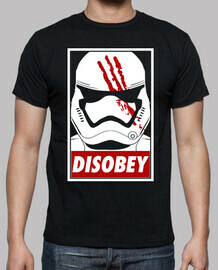 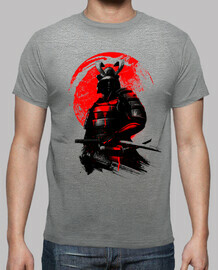 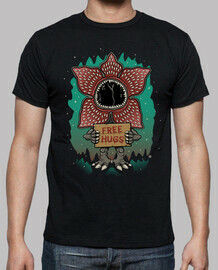 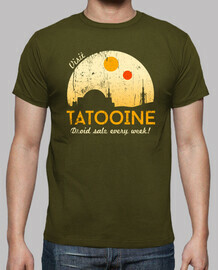 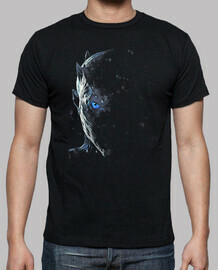 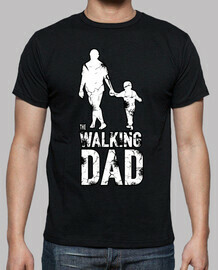 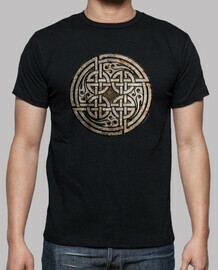 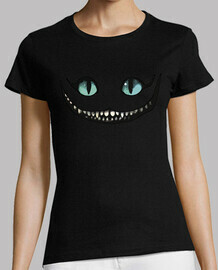 Updated daily to include the latest and most popular Movie t-shirts. 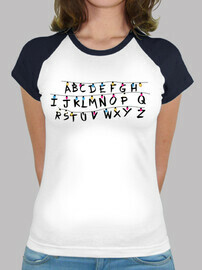 Be the centre of attention with your very own personalised novelty t-shirts with thousands of horror movies, retro tv shows, Star Wars designs and other film inspired t-shirts or create a t-shirt film quotes. Browse through our large collection of cool film t-shirts for men and for women, in sizes upto 5XL, in addition to hoodies and iPhone cases. 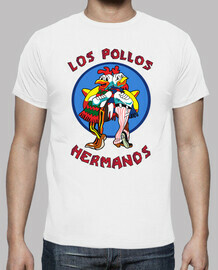 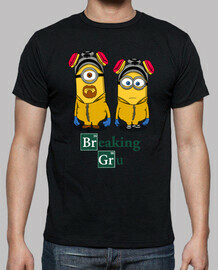 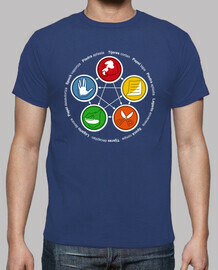 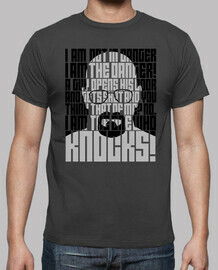 If you've enjoyed these t-shirts you might like our Breaking Bad t-shirts.